The cardiovascular diseases (CVDs) are one of the leading causes of morbidity and mortality across the world. CVDs have multifactorial etiologies including environmental, lifestyle, and genetic factors. Mitochondria (mt) are indispensable organelles harboring a 16,569 base-pair, circular DNA genome that encodes 13 proteins involved in electron transport and oxidative phosphorylation system (OXPHOS). Critical components of OXPHOS are encoded by the mitochondrial DNAs (mtDNAs). Any mutation in this genome might impair the mitochondrial function leading to increased oxidative stress, inflammation, and cell death, which are deleterious factors to cardiovascular system. 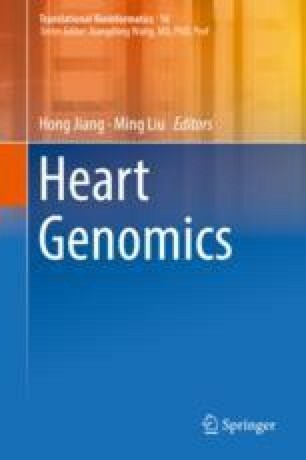 There is a growing body of evidence in support of the roles of mitochondrial genome mutations in the pathogenesis of CVDs, including cardiomyopathies, hypertension, atherosclerosis, inflammation, etc. Consequently, the mtDNA genome mutations might represent promising molecular biomarkers or therapeutic targets for CVDs. In this review, we focused on the state-of-the-art studies about mitochondrial genome mutations associated with CVDs, seeking for their potential diagnosis and treatment significances in clinical practices.